With the current political climate, gun ownership and the complex laws surrounding their use is a significant topic throughout our nation. A recent Gallop Poll reported that 23% of women personally own firearms. 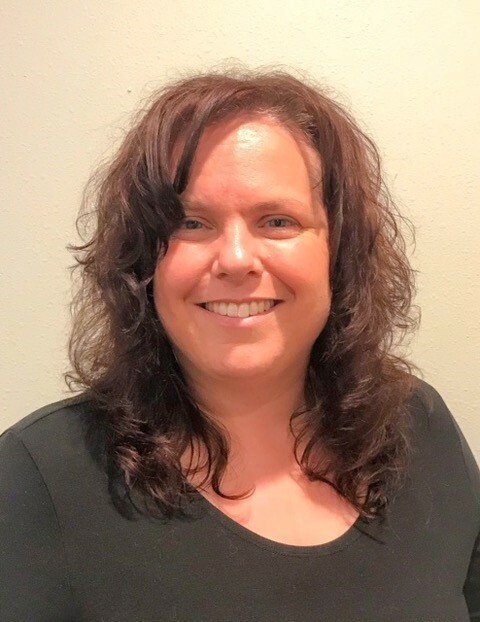 Over the past four years, women are the largest growing segment of this historically male-dominated firearm industry. 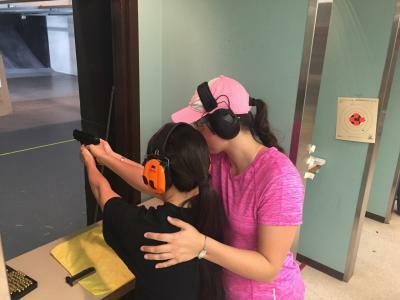 With the number of women owning firearms growing across the country, women are eager to learn and practice with other women, because this very male driven firearm industry can be intimidating to women new to firearms. 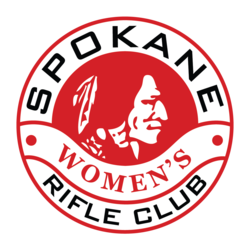 To create woman friendly opportunities to practice and grow The Well Armed Women of Spokane Rifle Club hold monthly meetings to introduce issues important to women shooters, learn self-defense, acquire gun-handling skills, and train together in a safe and supportive environment. 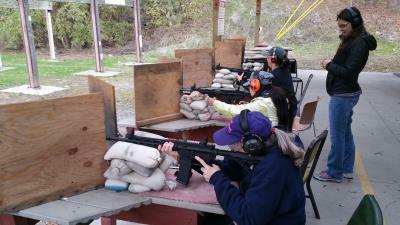 With more than 60 active members, TWAW Spokane is an exciting mix of ladies age 18 to 83 who enjoy our women-friendly shooting and self-defense opportunities. 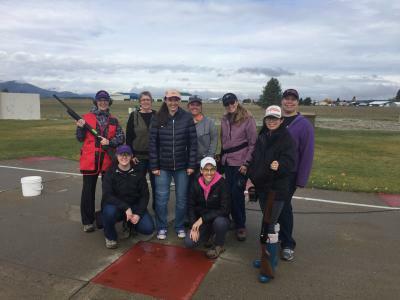 Our members find value in shooting with other like-minded women. Monthly chapter meetings are broken up into two sessions — our classroom session begins at 6pm and our live-fire range session begins about an hour later. During our classroom sessions we discuss a variety of topics (firearm safety, holster selection, teaching children about firearms, concealed carry, defensive mindset, firearm laws, use of force, active shooter survival, firearm selection, home defense, and workplace safety to name a few). After our time in the classroom setting, we move onto the range for some safe gun-handling and marksmanship development. 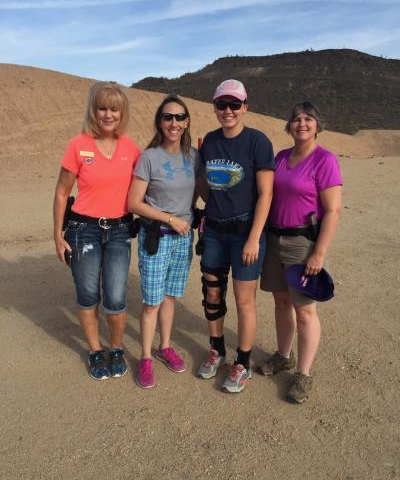 The primary goal of range sessions is to provide an organized opportunity for ladies to shoot together while growing their gun handling skills and confidence. Our members are helpful, supportive, and encouraging. We all remember feeling a nervous excitement about attending our first meeting. New ladies join us each month so come check us out– you won’t regret it. You do not have to be a member to attend a meeting — grab a friend and come see what we’re all about. Registration is not required — but it helps us provide adequate seating and handouts. 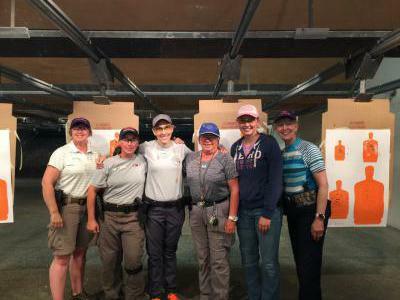 In addition to regular monthly meetings, there are also many women-only shooting opportunities outside of monthly meetings. 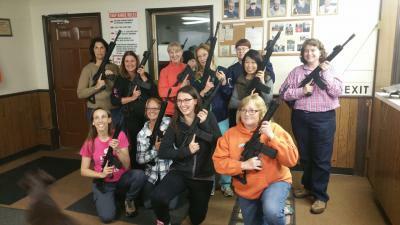 If you would like to learn more about The Well Armed Women Shooting Chapters national program please visit twawshootingchapters.org. 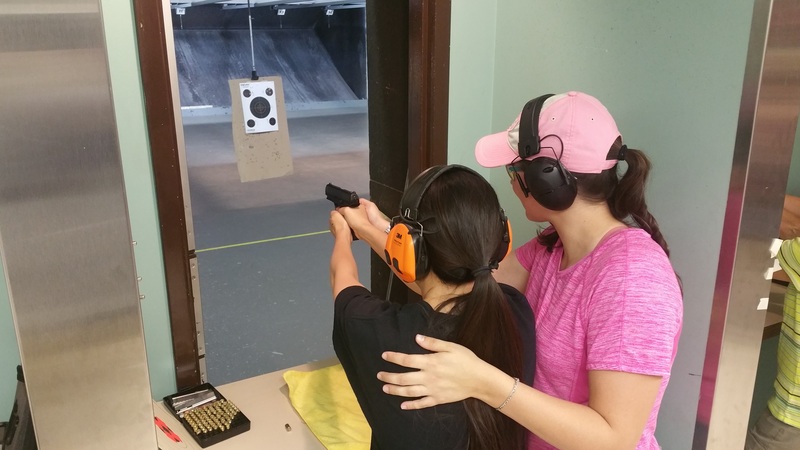 We hope to see you at 6pm at the indoor range on the second Friday! Stay on top of all the current events for the division right here with our own announcements — News & Updates!